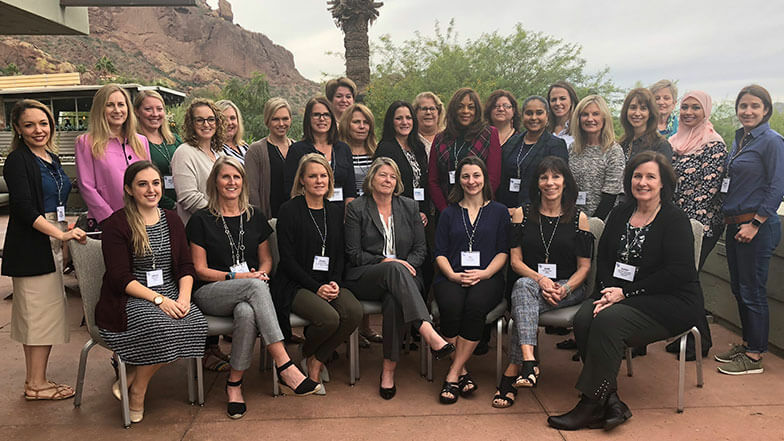 Twenty-five of MCAA/MSCA’s top women leaders and manufacturer-supplier executives met this week in Arizona to shape the future of Women in the Mechanical Industry. 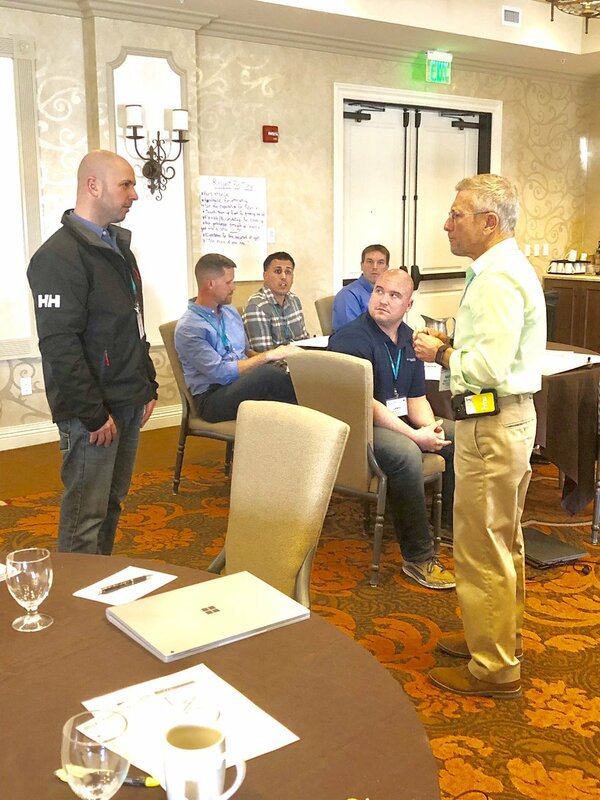 Excitement was evident throughout the event as the attendees shared challenges and inspiring stories of success and accomplishments in their own businesses. 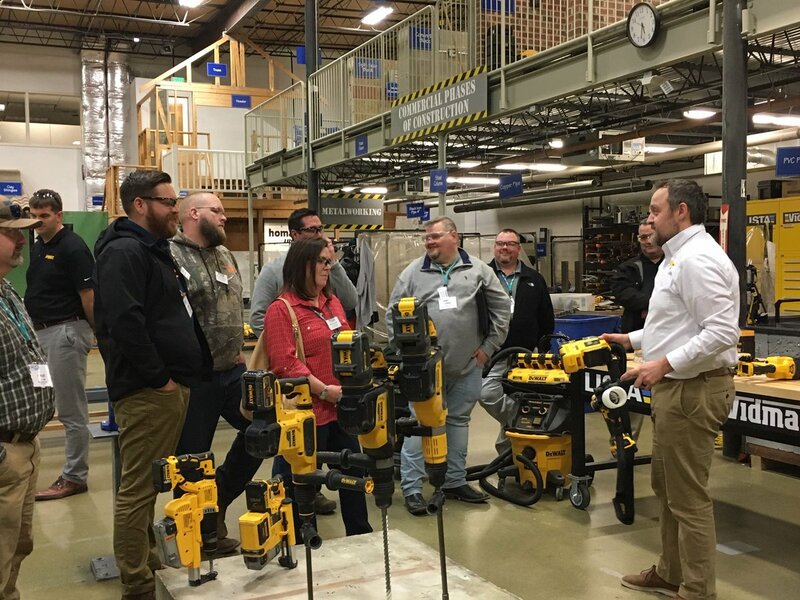 Through brainstorming and strategic sessions, the attendees discussed an array of programming options to help women in the industry advance their careers, network, share resources and mentor young women entering the industry. 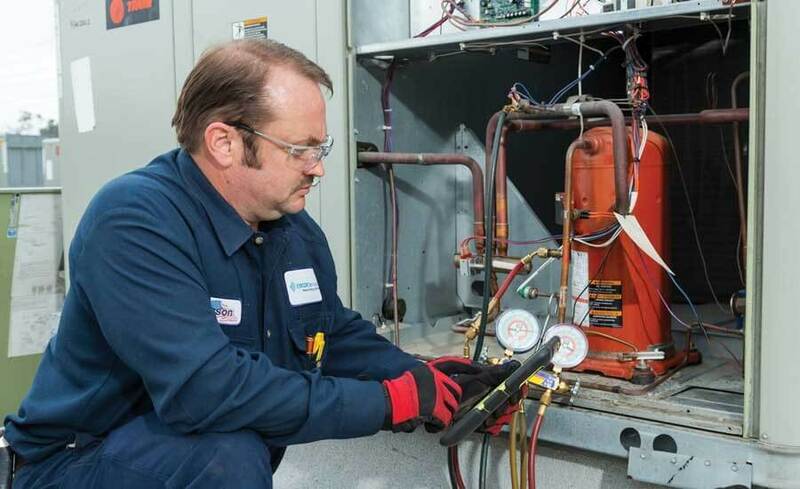 Attendees left the event with a renewed sense of community and a new network of peers. 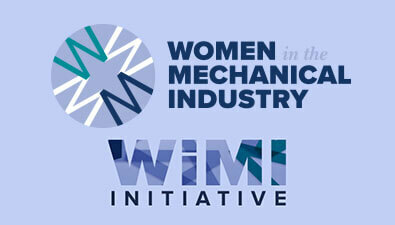 Stay tuned for additional information about WiMI events and programs for the coming year. Registration is Now Open for the WiMI Conference!